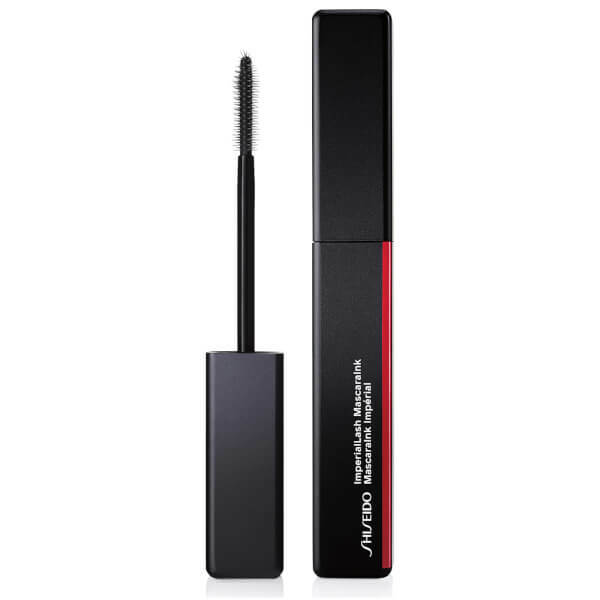 Amplify your eyelashes with Shiseido ImperialLash MascaraInk in 'Sumi Black 01', a volumising mascara that curls, lengthens and defines lashes with smudge-proof, 12 -hour wear. 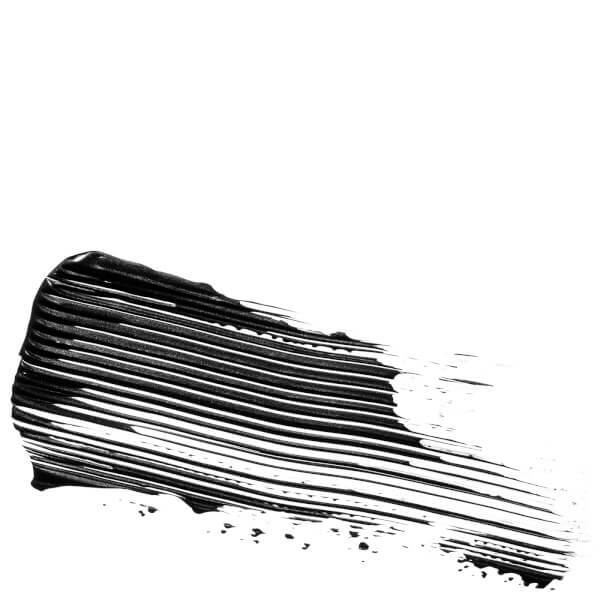 Formulated with ultra-fine crushed pigments for high coverage and maximum impact, the black mascara delivers enviable volume and definition, grabbing onto every lash for a fanned-out effect. The unique brush has a rigid core surrounded by flexible silicone bristles, and a unique crown tip perfect for coating hard-to-reach inner corner lashes and bulking up lower lashes. 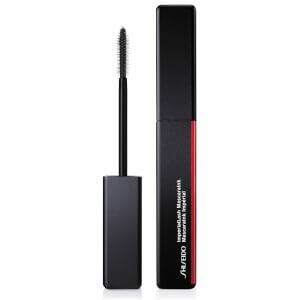 The intense black mascara contains a wax blend for defining without the clumps and a film former to prevent smudging for long-lasting wear. Water(Aqua/Eau), Iron Oxides (Ci 77499), Glyceryl Stearate, Copernicia Cerifera (Carnauba) Wax(Copernicia Cerifera Cera/Cire De Carnauba), Acrylates Copolymer, Synthetic Beeswax, Cetearyl Alcohol, Ricinus Communis (Castor) Seed Oil, Vp/Hexadecene Copolymer, Polyvinyl Alcohol, Polybutene, Pentylene Glycol, Glycerin, Phenoxyethanol, Benzyl Alcohol, Ceteth-10 Phosphate, Dicetyl Phosphate, Black 2 (Ci 77266) (Nano), Ethylhexylglycerin, Sodium Dehydroacetate, Potassium Sorbate, Laureth-21, Sodium Hydroxide, Peg-40 Hydrogenated Castor Oil, Sodium Citrate, Dehydroacetic Acid, Lecithin, Tocopherol, Ascorbyl Palmitate, BHT, Citric Acid.